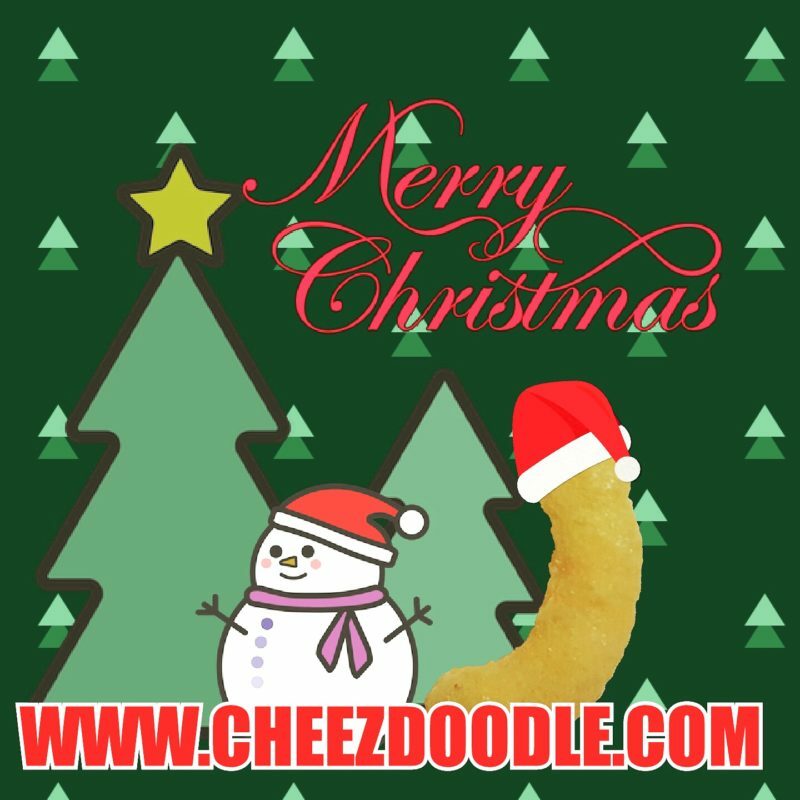 www.cheezdoodle.com / www.cheezcurls.com wish you all a Merry Christmas. I know that there are people out there with no one to spend Christmas with. I think that we all know that many people on this planet can’t afford Christmas, are in some way incapable of celebrating Christmas and more. 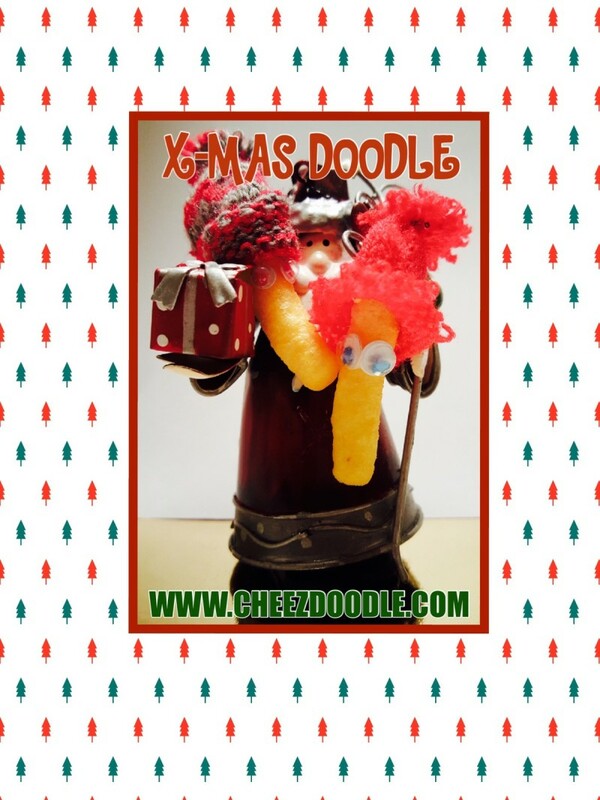 I want you all to know that every Christmas I’m thinking of you all. Why am I doing that? Because I think that every human being on this planet is worthy to feel that they are needed and loved. I think that we all need to feel that someone thinks of us now and then. Sending a thought doesn’t cost anything. Sadly it doesn’t make any good before you actually tell someone in person. If I could, I would invite you to my home so that you don’t need to be lonely. If I could afford, I would buy your kids Christmas gifts. If I could I would try to make Christmas a pleasant memory for you. But I’m sorry. I can’t to anything of that, because I’m recently divorced with nowhere to live except a tiny room that I rent. I don’t have billions at the bank either. Not even millions, thousands or hundreds. And it will be very hard for me to get in touch with you all even if I want to. So I’ll do what I can do. I’ll give you a smile and wish you a merry Christmas when we meet. Probably you might not even know that it’s me, probably you haven’t visited this site and read this. But it doesn’t matter, all that matters is that you feel that someone did see you and wished you well and happiness. And I really hope that words can make a difference these days. I’ll be fine even if I’m divorced living in a tiny room. I can see my kids whenever I want, I have somewhere to sleep, I have a job that pays the rent, food, clothes and more. I don’t ask for more than that. But what matters the most I know that people actually likes me, that gives me the strength to keep on going and hoping for att better future.